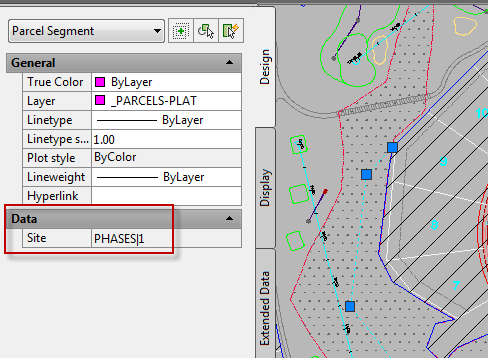 Civil 3D – How do you use Civil? 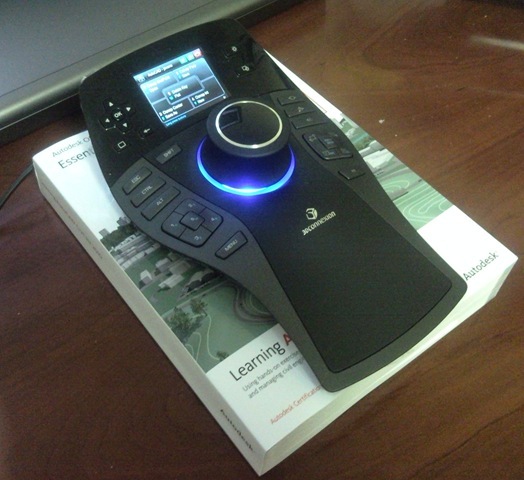 Autodesk products have a long history of broad uses, form common to the really odd. I first noted this when I began programming many years ago. 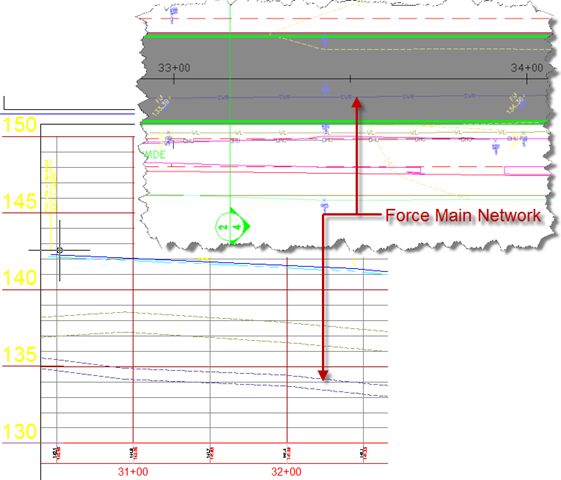 However as I began to concentrate on Civil 3D more and less on programming, this nuance faded from my consciousness a bit. (I see it more on the Inventor side as I do more training and support). The differing uses became quite evident during numerous meetings at AU this past December. I met many people from different industries, and ran into situations with uses that varied significantly. 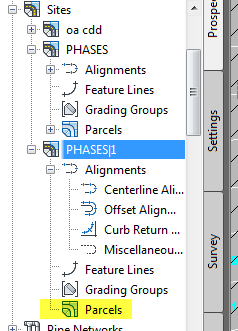 That said, I’d like to invite everyone to post how they use Civil 3D. Just drop us a quick line about what you do and how you use the software. What industry you work in? 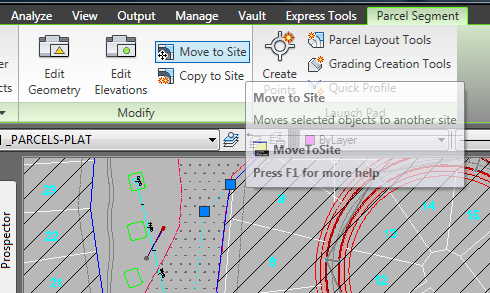 In what daily capacity do you use Civil 3D? What major portion of Civil do you use? What major portion of civil do you not use? What is your most and least favorite part of civil? 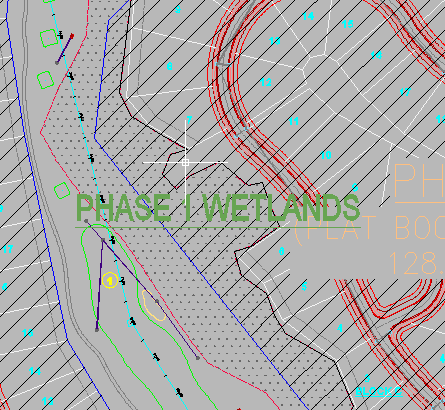 What is the wierdest, strangest, and off the wall thing Civil 3D has performed for you? 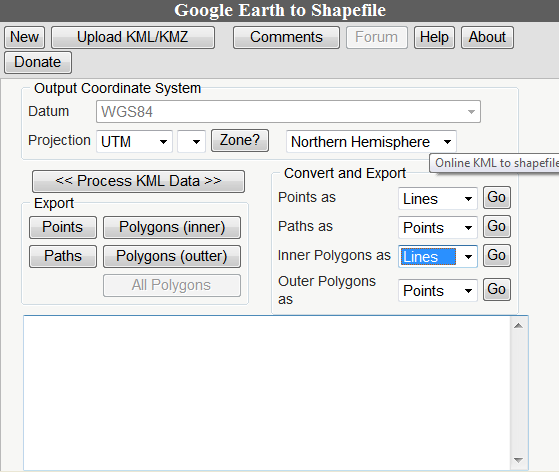 I will post the results in my next AUGI World Column. I’d like to detail a wide cross section of uses, so get everyone you know to post their thoughts. Here is your chance to get your name out there. I’ll credit those who participated and their company in the article. I think this will turn out really great if we can get some participation. 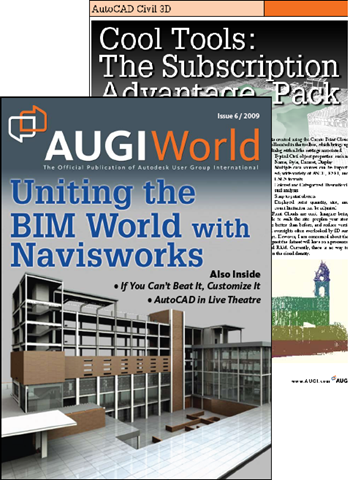 Check out the Civil 3D column for details on the Civil 3D Subscription Advantage Pack in AUGI World Magazine. Page 26.